Multi-Contact has been a leading international manufacturer of electrical contacts and connection systems for 55 years. As of January 1, 2017, Multi-Contact will continue its business and services as Stäubli Electrical Connectors. 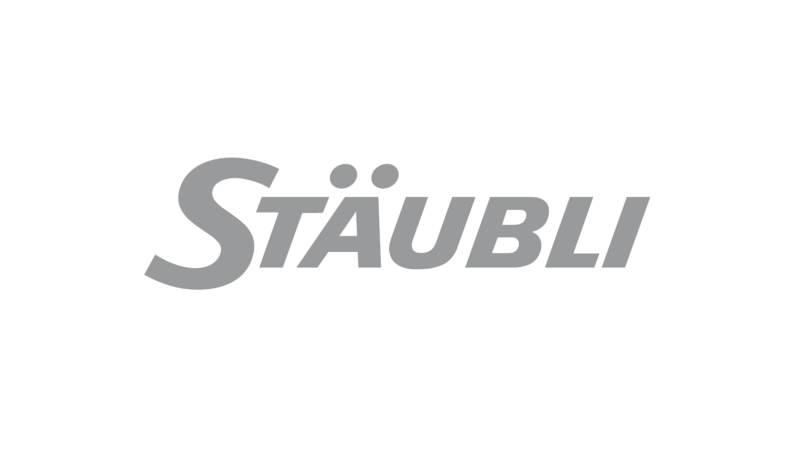 Being part of the the Stäubli Group for 15 years, we now adopt the name and brand appearance of Stäubli. Providing latest technology and highest quality in products and customized solutions, this step will allow us to even better meet the demands of the global market. Stäubli provides innovative mechatronics solutions in four dedicated divisions: Electrical Connectors, Fluid Connectors, Robotics and Textile. With a global workforce of over 4,500 employees, the Group has a presence spanning 25 countries, and a network of agents in over 50 countries.